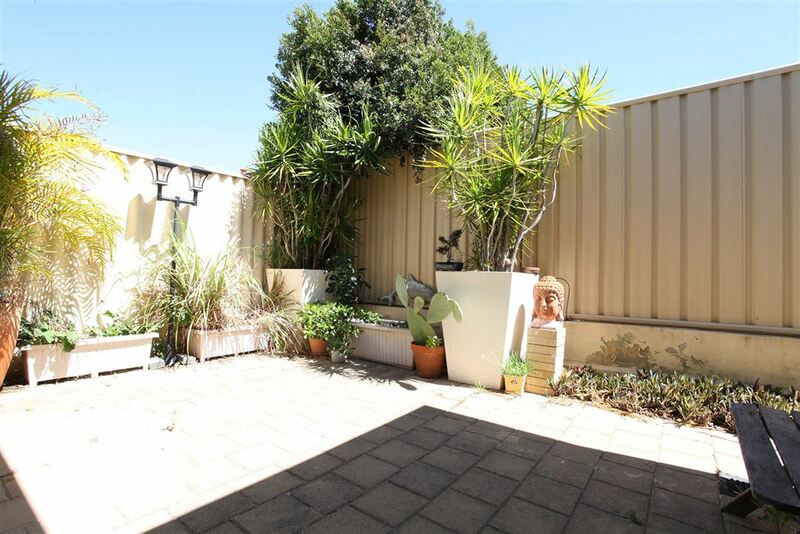 For an awesome start of the year, come and secure yourself with this fantastic private rear block this summer! 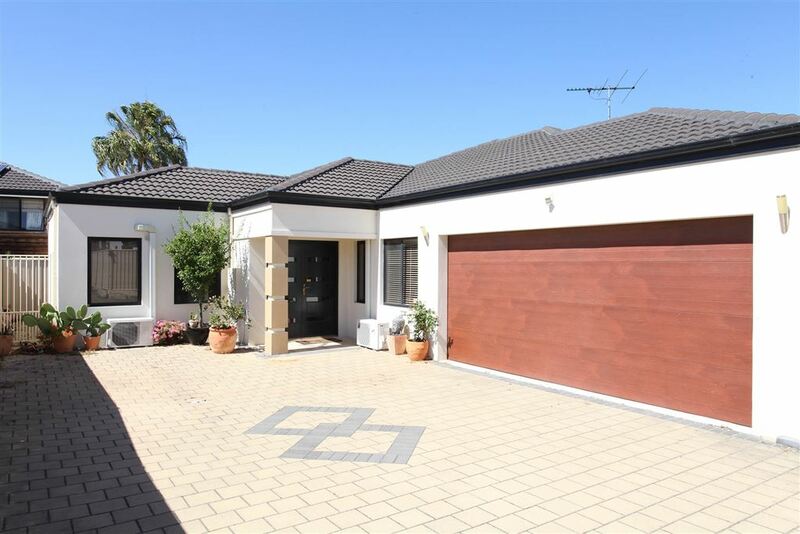 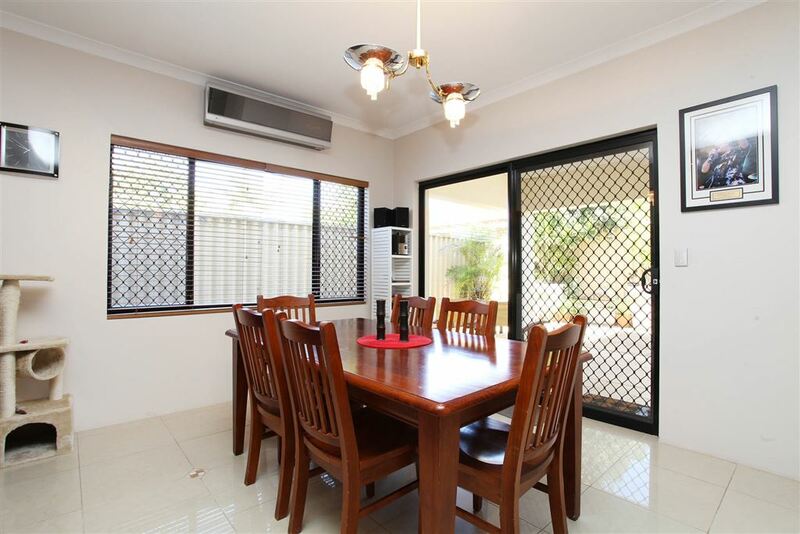 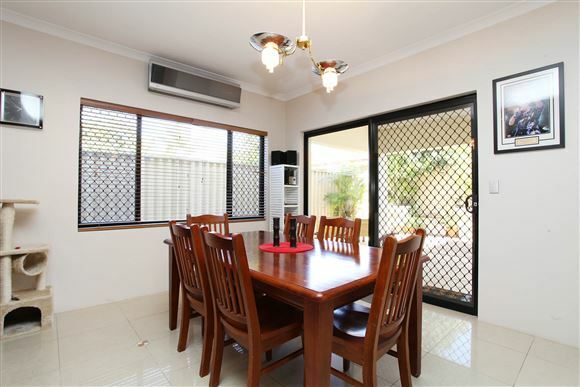 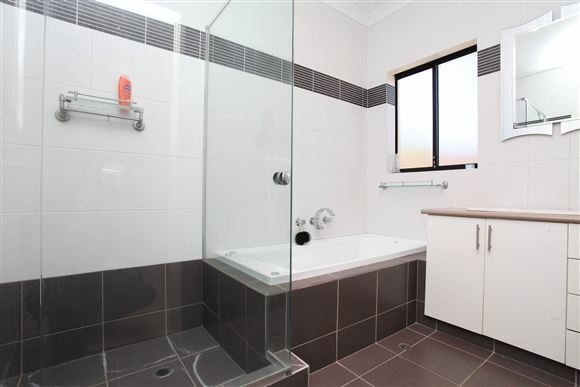 Just perfect for young growing family looking into the market or investor looking to make some steady investment. 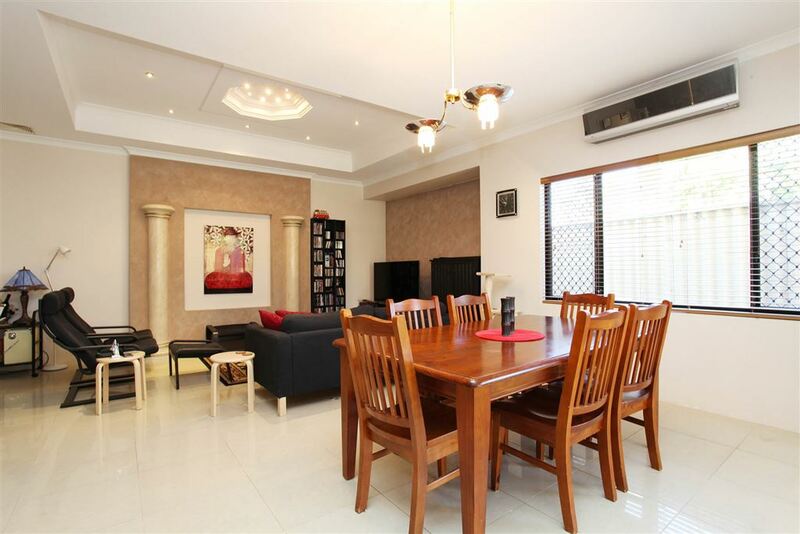 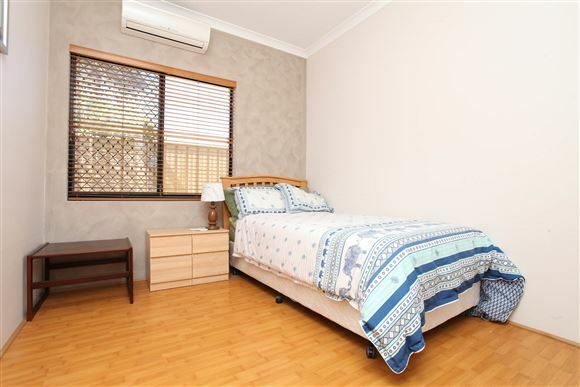 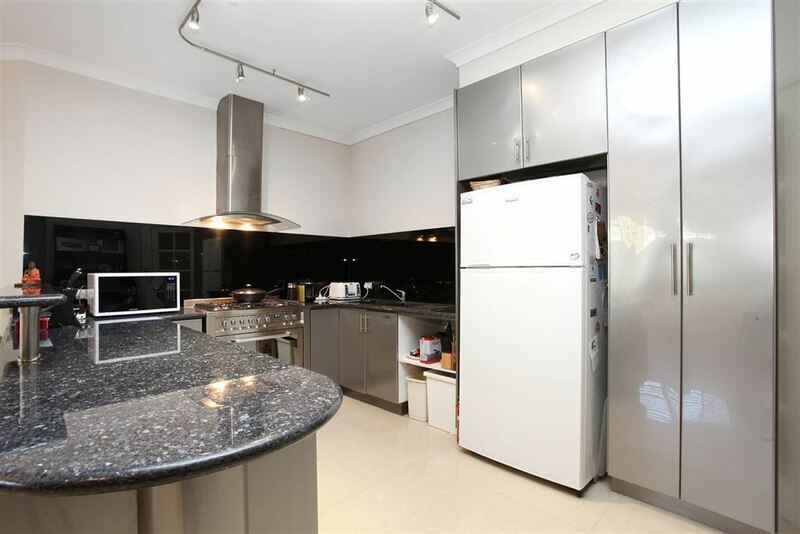 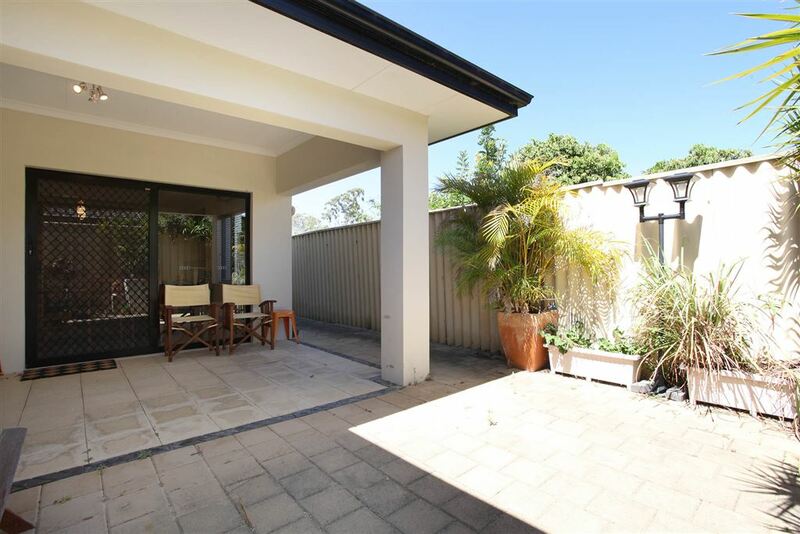 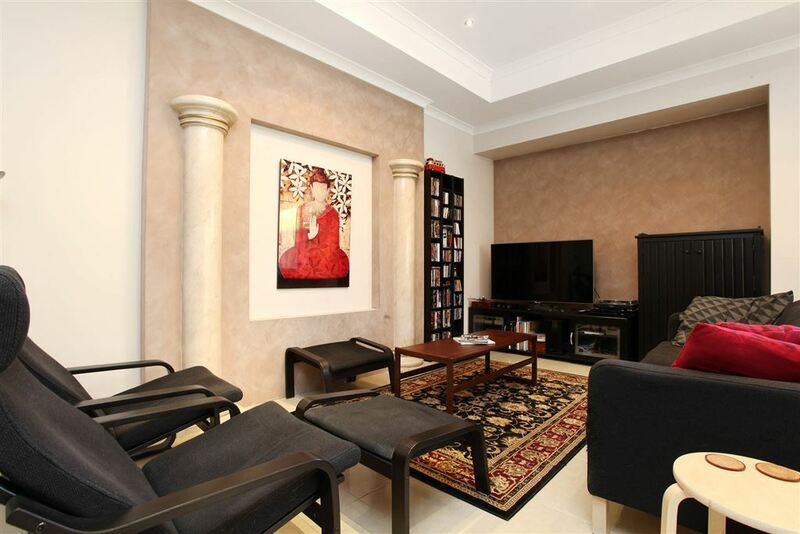 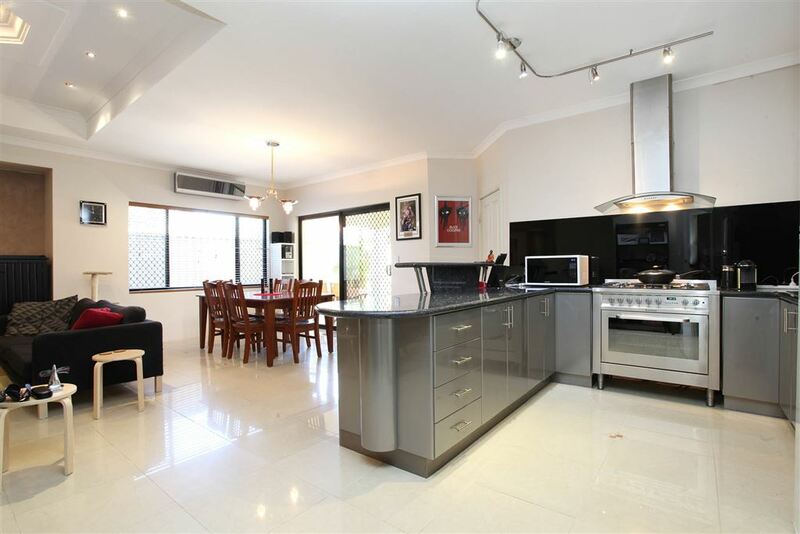 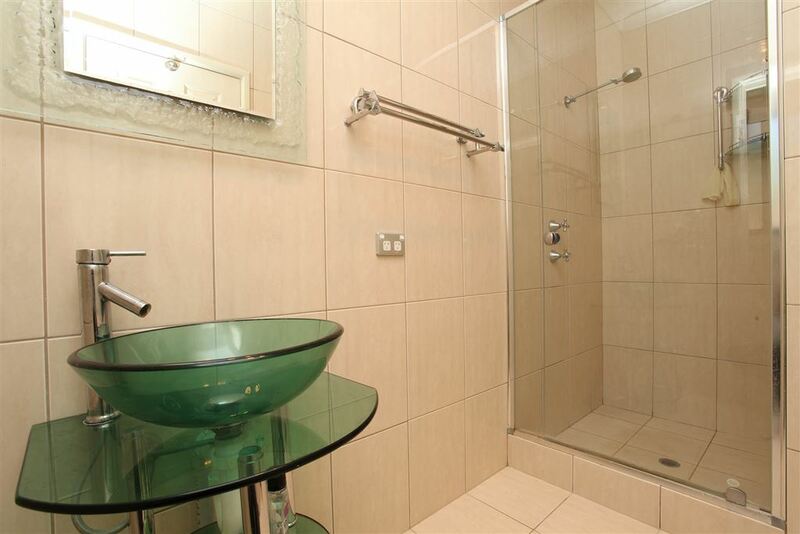 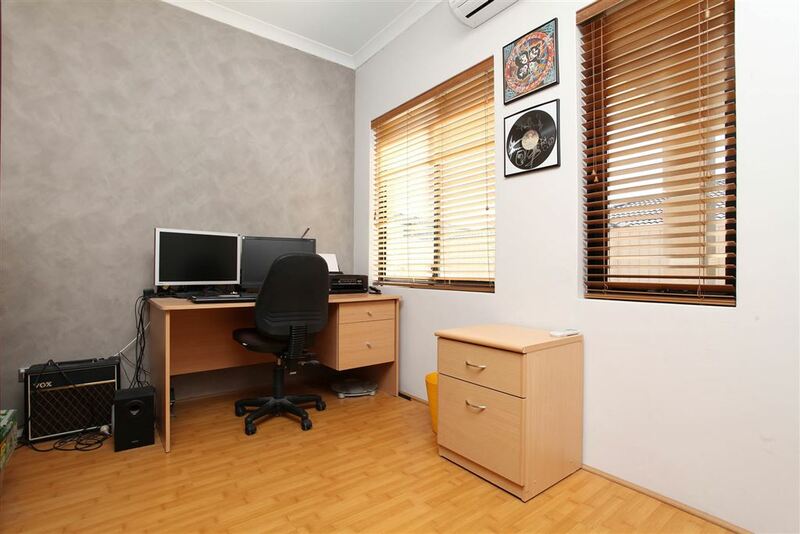 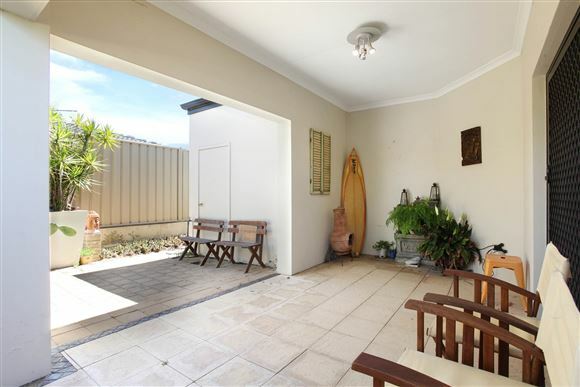 Situated on a desirable location in a friendly neighbourhood where everything is easy and convenient to access. 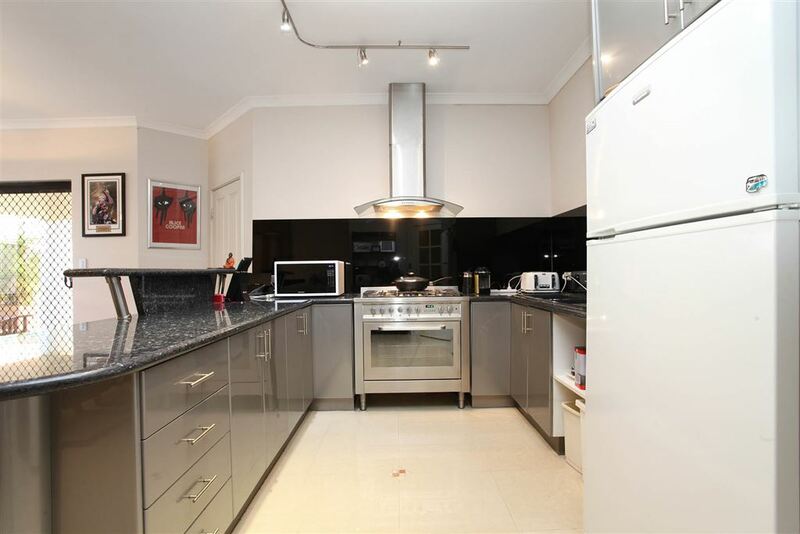 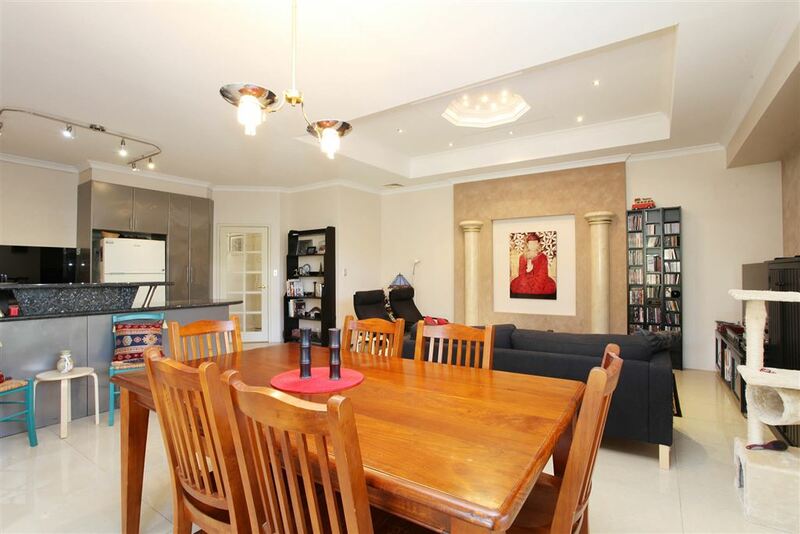 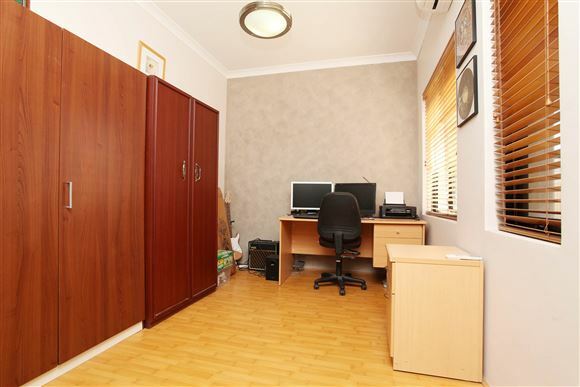 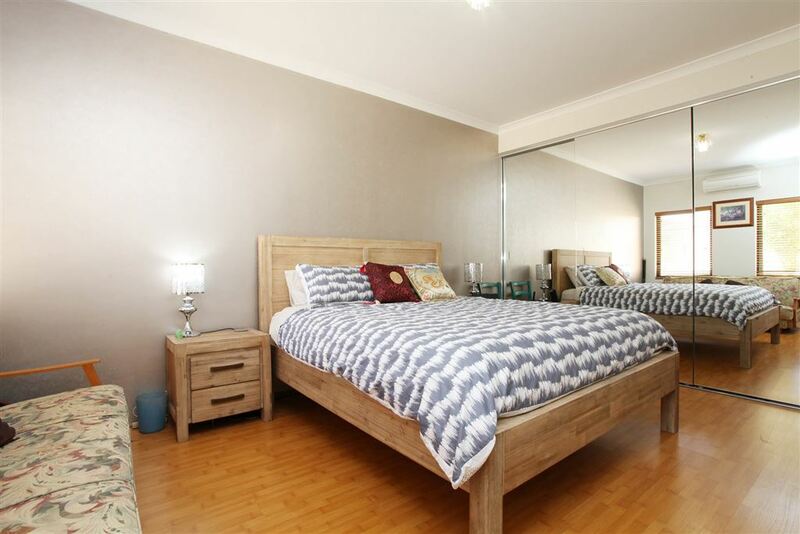 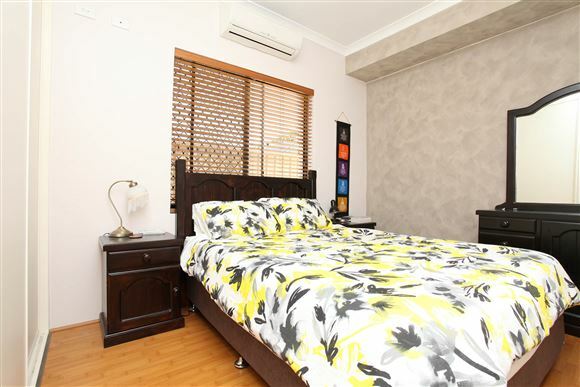 A property like this in the market, we advise you to take this chance to call Cheng or Nigel to arrange an inspection immediately.